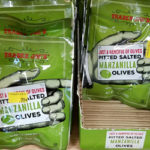 I love these olives and they are delicious – not too salty and definitely, there is no metalic taste like Lindsay black pitted olives. 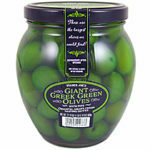 As a child I would eat olives like candy. 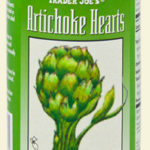 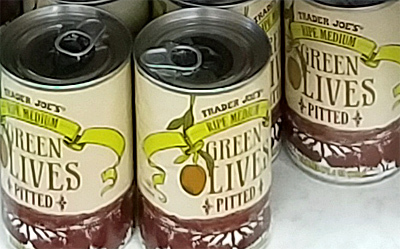 When I tried Trader Joe’s Green Medium Pitted olives, it was the taste I remembered as a child. 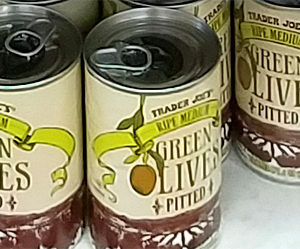 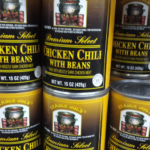 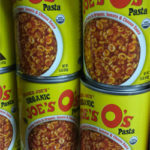 I intend to give these out as Christmas gifts to people enjoy olives as I do!